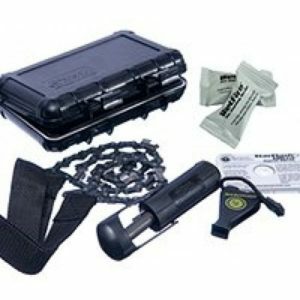 Ultimate Survival Technology to provide you just that – the absolute best in survival gear. 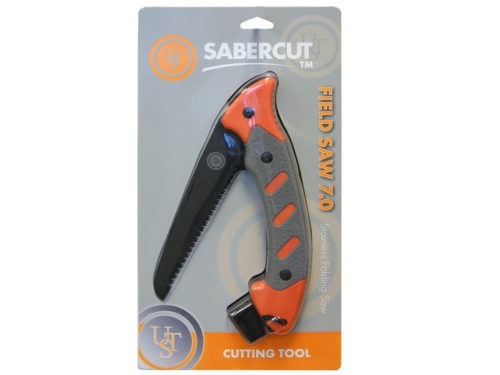 From UST’s latest line of cutlery we bring you the SaberCut Field Saw 7. 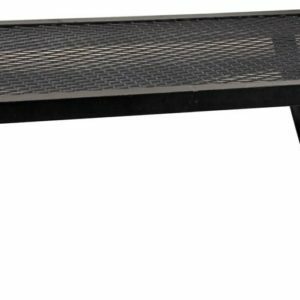 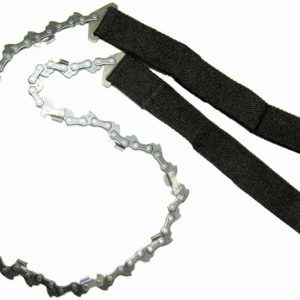 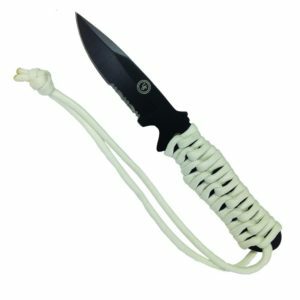 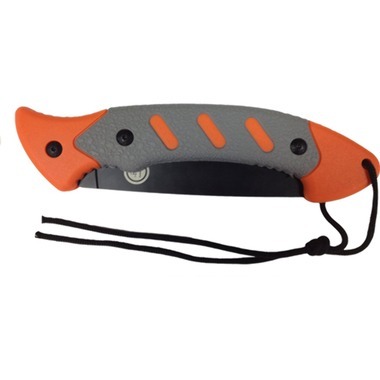 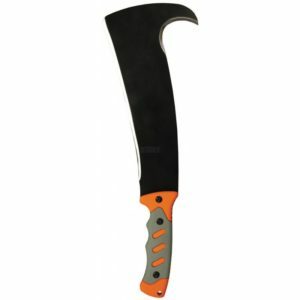 The 3mm thick, 7 inch long, 440 stainless steel blade is rust resistant and will stand up to whatever you throw its way. 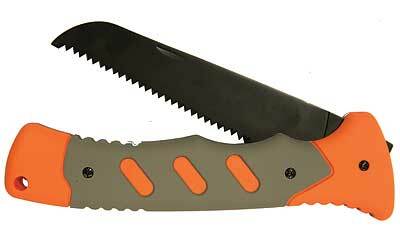 The serrated saw blades are tough and will cut through branches and brush with ease. 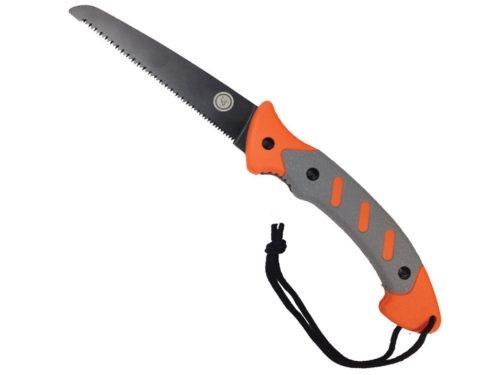 The textured high density TPR handle fits right in your hand insuring a strong grip even in wet environments so you can get a perfect cut with every stroke.